When it comes to long-term financial planning and wealth building, diversifying your portfolio is one of best ways to ensure your investment strategy is setting you up for a successful retirement. Retirement in 2018 looks very different than it did 15 years ago. Today, people are retiring earlier and living longer, therefore requiring more robust retirement savings and income strategies than ever before. Many find that Life After 50 is a time to harness energy and interests that may have been dormant, or unused, during their career. While some may choose to invest in real estate or diversify their investments through the stock market, many baby boomers are now choosing to stay engaged in the business community by being their own boss, creating their own schedule, and calling the shots. A franchise investment not only offers a financial cushion during retirement, but it also provides those looking to leave the corporate world with a solid departure strategy that will allow them to remain active in their careers and with their peers. Not to mention, owning a franchise is also a sound way to protect your family’s financial future through legacy ownership. Build your wealth through multiunit ownership — that’s where most of the money comes from in franchising. The most profitable concepts aren’t always the sexiest ones, so it’s important that your investment decision isn’t based upon a concept’s consumer-facing popularity. Invest in a recession-proof concept that will do just as well in a downward facing economy as it will an upward one. Some concepts require an owner-operator dynamic, whereas others allow owners to be hands-off as an absentee franchisee. Work with a franchise consultant to make sure you find a profitable concept based on your interests and preferred level of involvement in the business. With the right concept, building wealth through franchise ownership is a profitable pathway to financial success and security in your retirement years. Today’s economic climate is favorable for franchising and small business owners, so it’s time to start finding the right investment for your portfolio in order to reach your long-term financial goals for retirement. 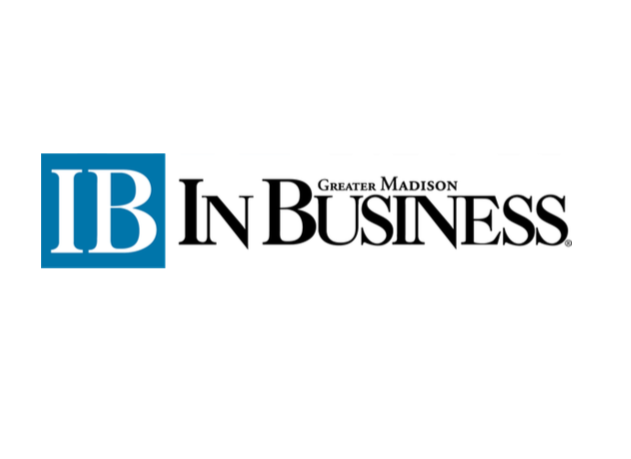 Check out Meg's published guest blog post for In Business Madison. What Can You Do With a Psychology Degree?